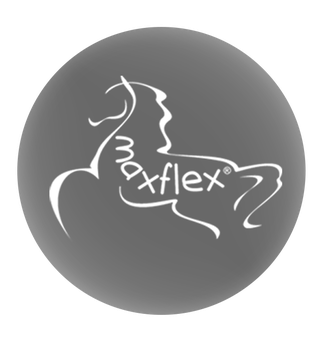 Bella is another bestseller of maxflex dressage saddle. It combines a really nice design with a perfect seat for the rider. 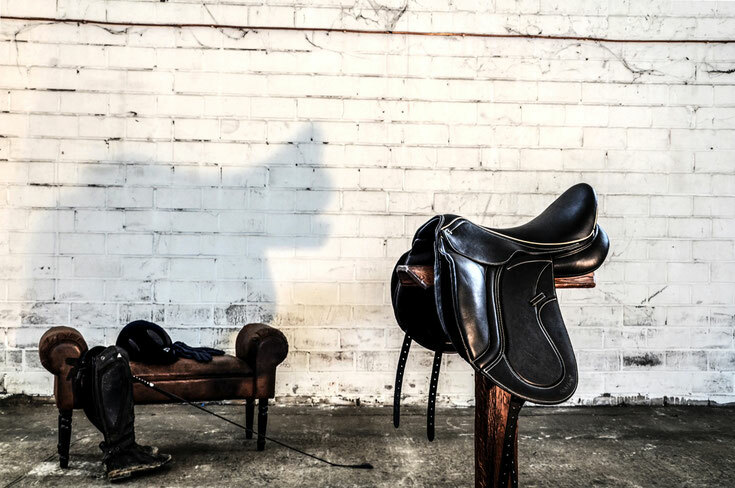 The saddle is a monoflap saddle that allows the rider to sit close to the horse. 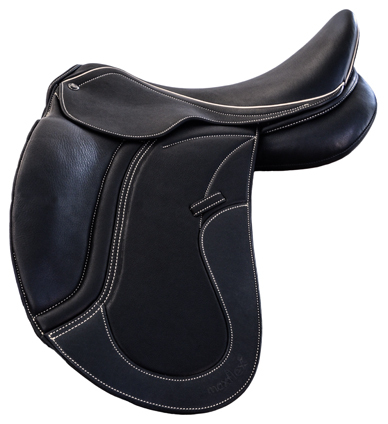 Anyway, the saddle has nice kneeblocks made of velcro. That model is also available with a flat seat, then it is called Bella 2.